What a fantastic day we had today at Bristol Zoo. 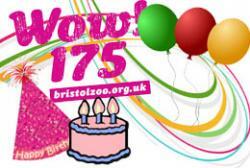 To celebrate their 175th birthday Bristol Zoo organised a Big Village Fete, hosting a multitude of local talent, stalls and crafts. 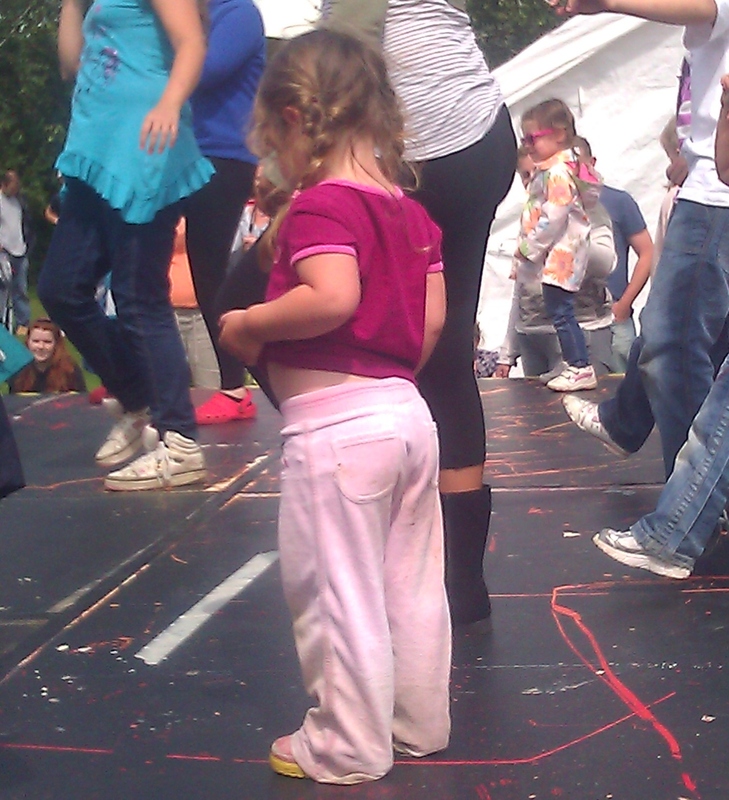 It could have been a washout looking at the torrential rain first thing this morning but by lunchtime the sun was shining and the children were dancing to the music. My 2 year old although taken aback when she first saw a gorilla dancing around the lawn, soon became obsessed with following it everywhere. On the dance stage there was an amazing group of young street dancers and my 2 year old couldn’t wait to get on stage when the Egyptian dancers asked for volunteers to join them. 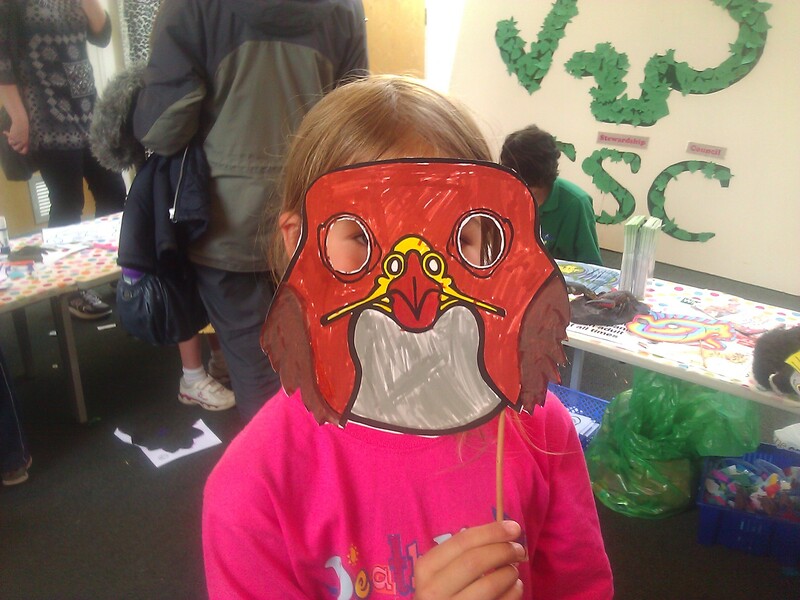 There were some fun activities and stalls in the family area and the girls loved making masks. My personal choice of the day, had I have been on my own would have been to sit in the beautiful flower garden listening to the acoustic music sipping a glass or 2 of wine – oh well, maybe in another life. As members of Bristol Zoo we go there a lot and today made a refreshing change not to see the animals (though we did check out the new meerkat house which is a vast improvement on the small space they had previously). There are a number of new sculptures dotted around too – we spotted a kangaroo (you can sit in its pocket) 2 new gorillas and a lion but I’m sure there are more. There are also a number of historical photographs dotted about and film footage of the zoo in past decades. To mark the 175th Anniversary of the Zoo life-sized gorilla sculptures are dotted all around the city of Bristol. A map is available to download from the zoo’s website. That’s another few days to kill during the school holidays. Thanks Justin. 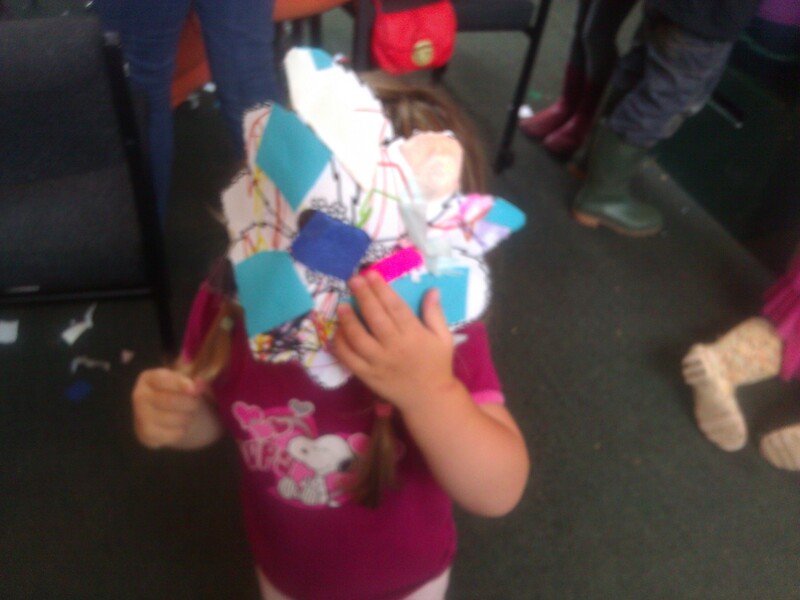 Someone else recently suggested we visit the M Shed – must try it out over the summer.